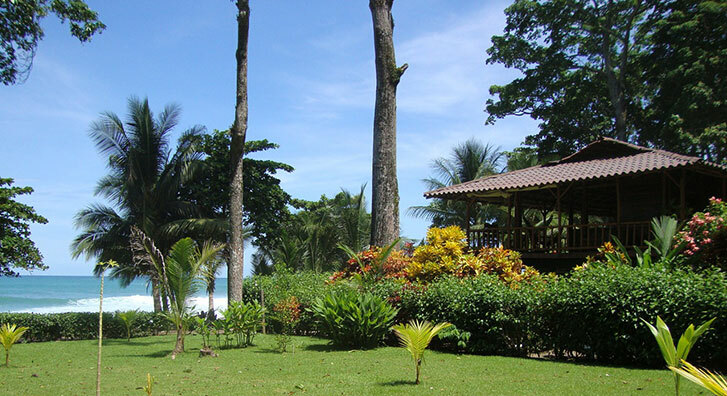 We have 2 locations geographically positioned to provide the BEST of Costa Rica. 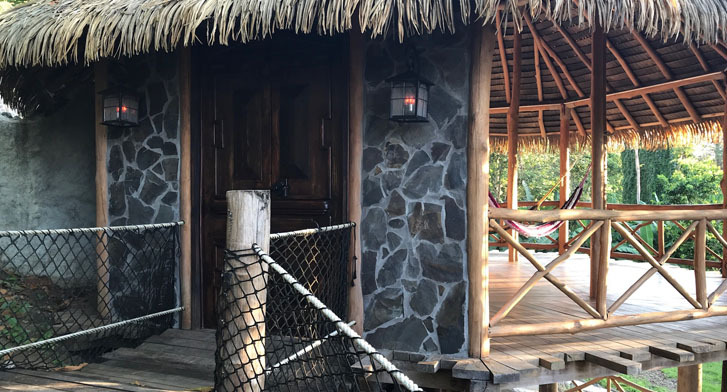 We suggest utilizing BOTH resorts during your vacation so you can be as comfortable as possible while seeing all that each of the locations have to offer. Ready for a PERFECT vacation? Look no further, you’ve found it! 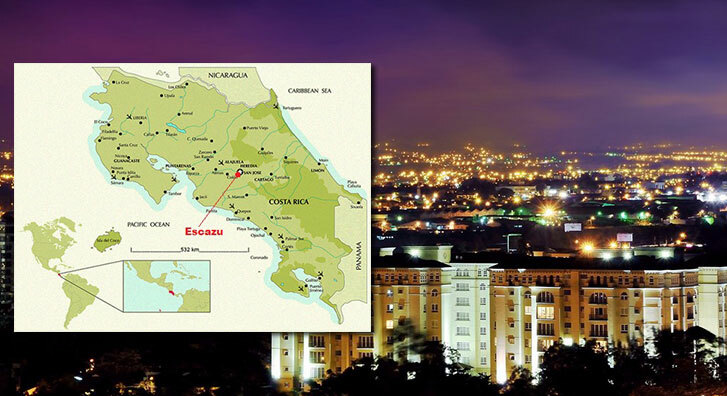 We’d love to be your guide to Costa Rica’s beautiful scenic national parks and rich ecosystems that boast 5% of the world’s bio-diversity, Costa Rica’s Escazu city life, and our beach jungle resort that is the ecological crown-jewel of adventures!